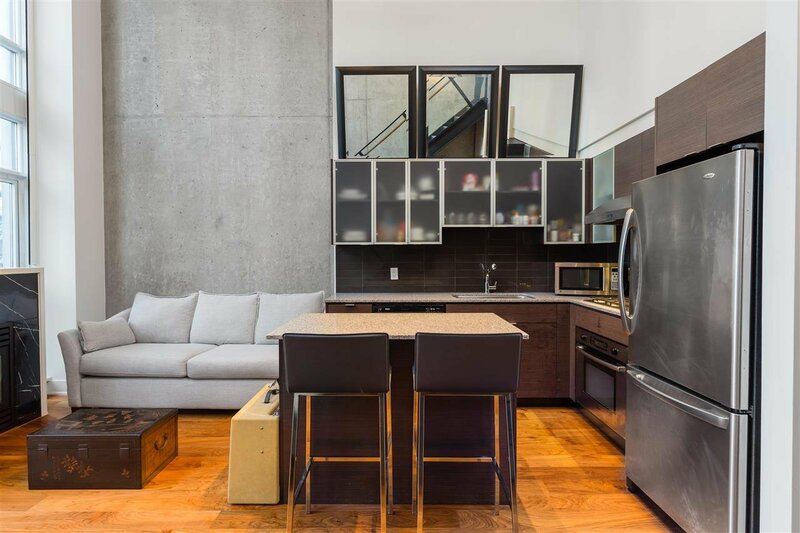 Boutique New York Style loft living in one of the most sought after buildings in Yaletown: Welcome to Tribeca Lofts. 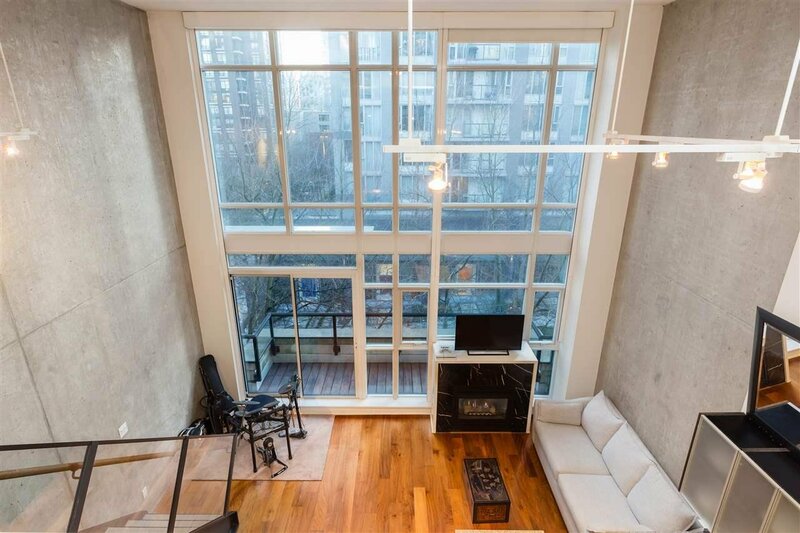 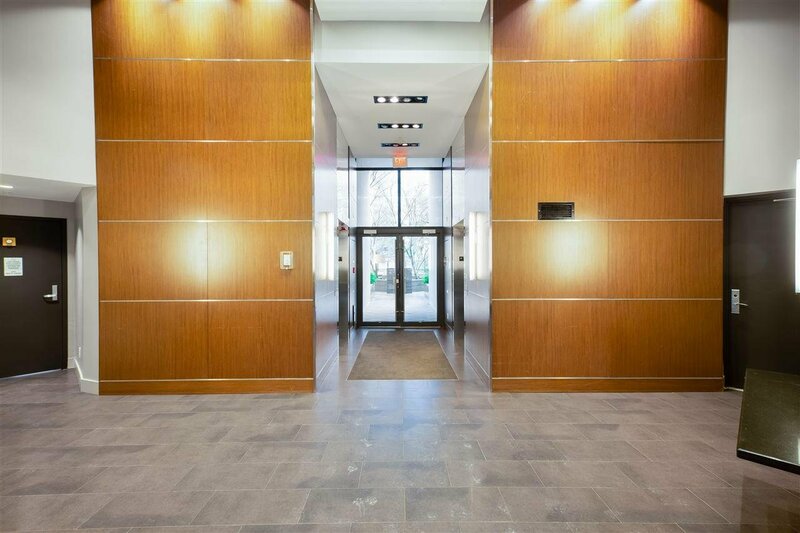 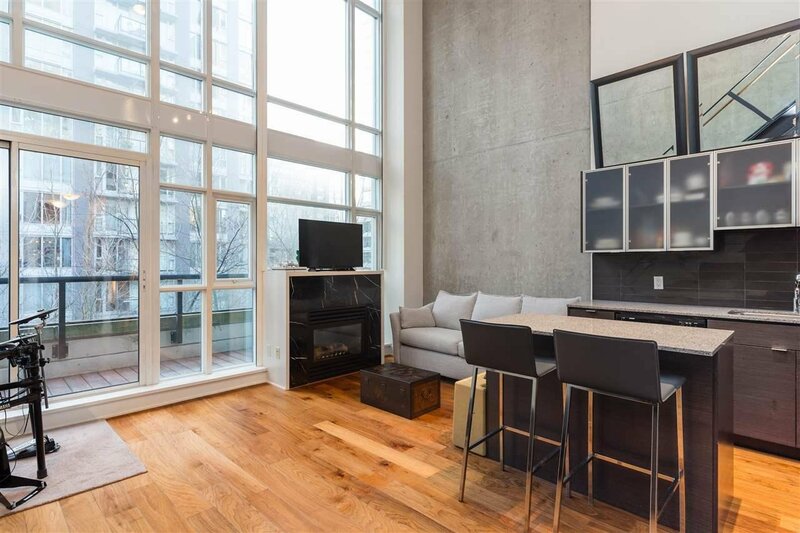 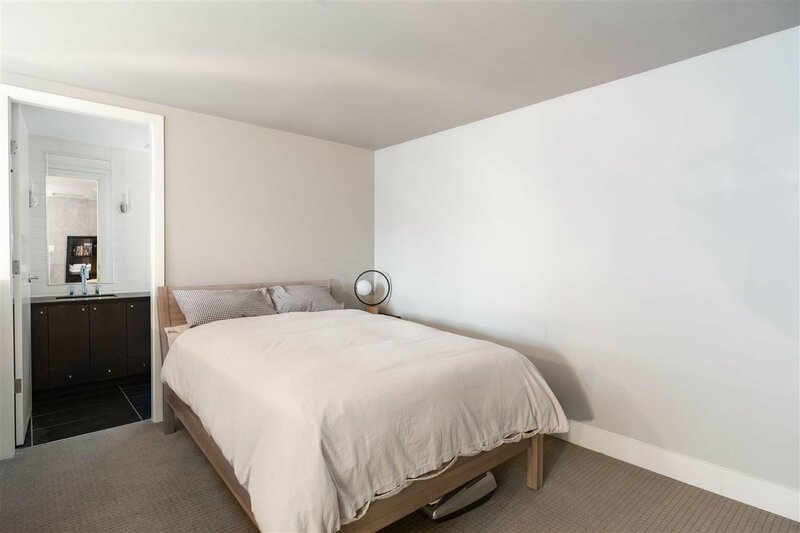 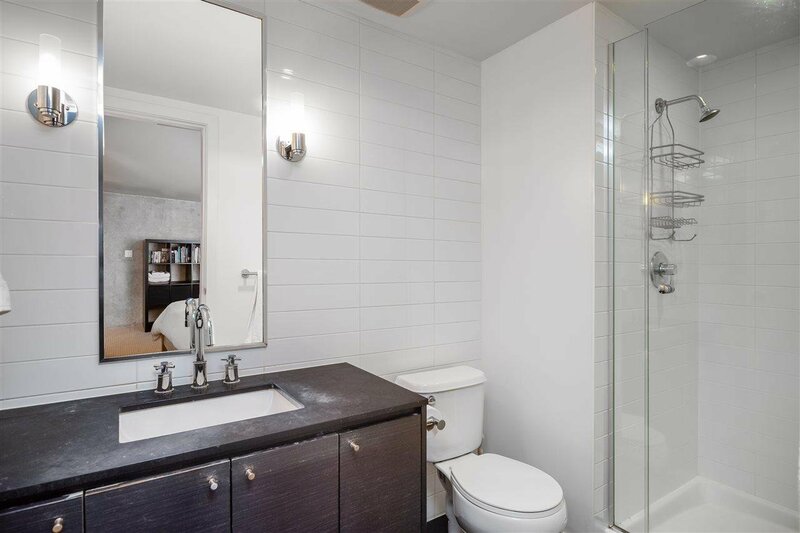 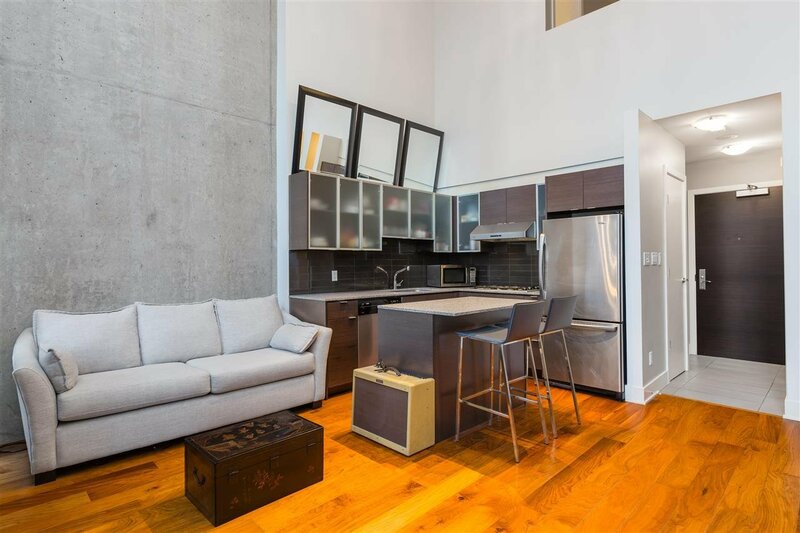 This open concept TRUE 2 LEVEL LOFT offers 17’8 ceilings with exposed concrete walls, steel & glass staircase, engineered wood flooring & a BATHROOM ON BOTH LEVELS. 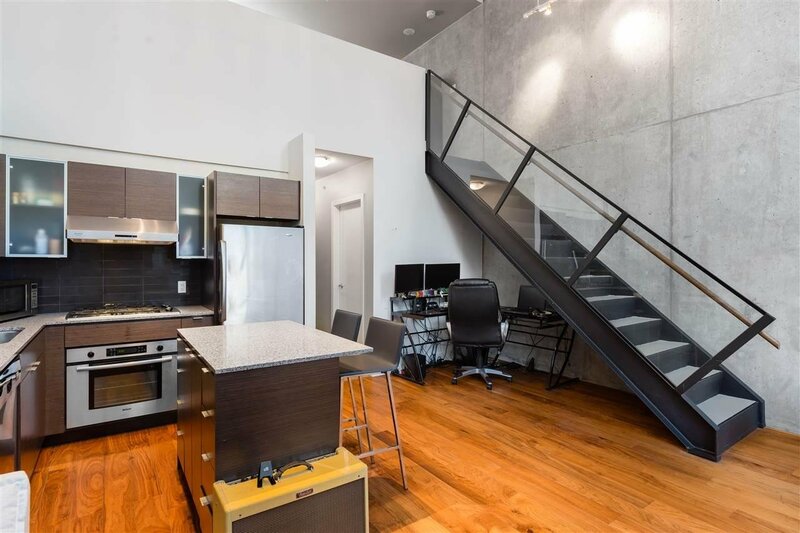 Chef’s kitchen equipped with Stainless Steel Bosch/Amana appliance package, gas stove, upgraded top of the line hood fan, granite counters & a movable island. 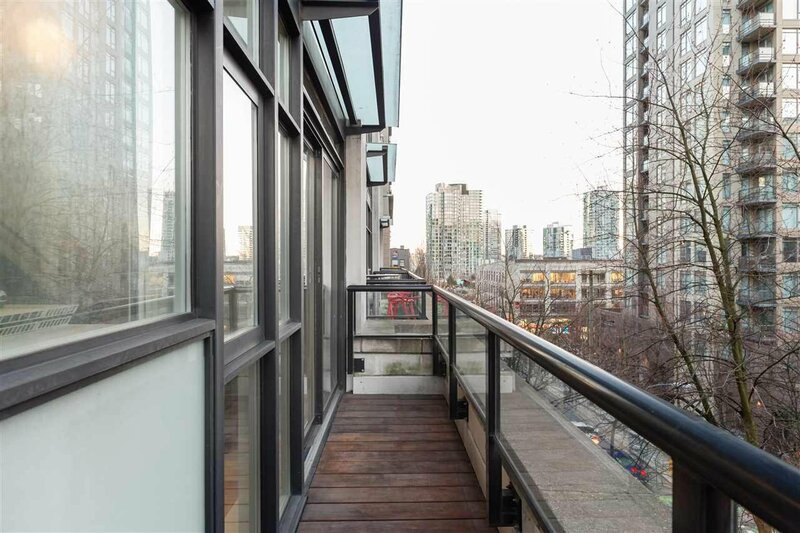 Other features incl customized electric blackout roller blinds, Brazilian Walnut wood decking on balcony, insuite storage/home office. 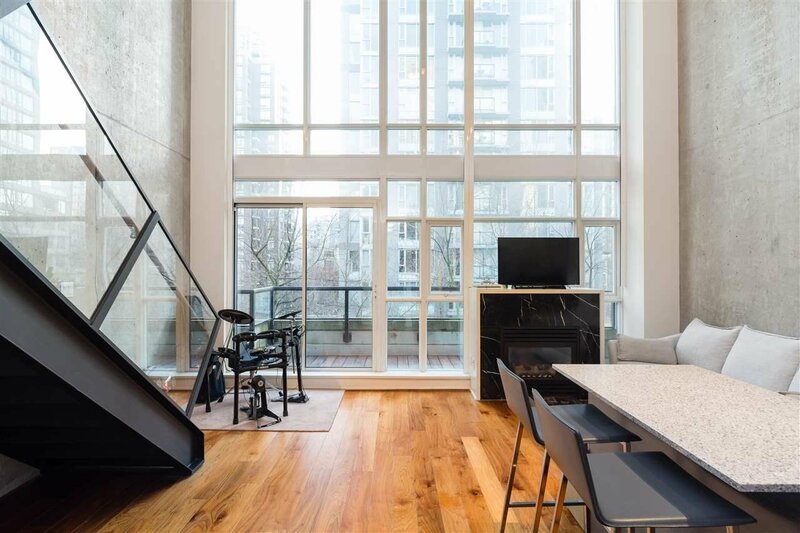 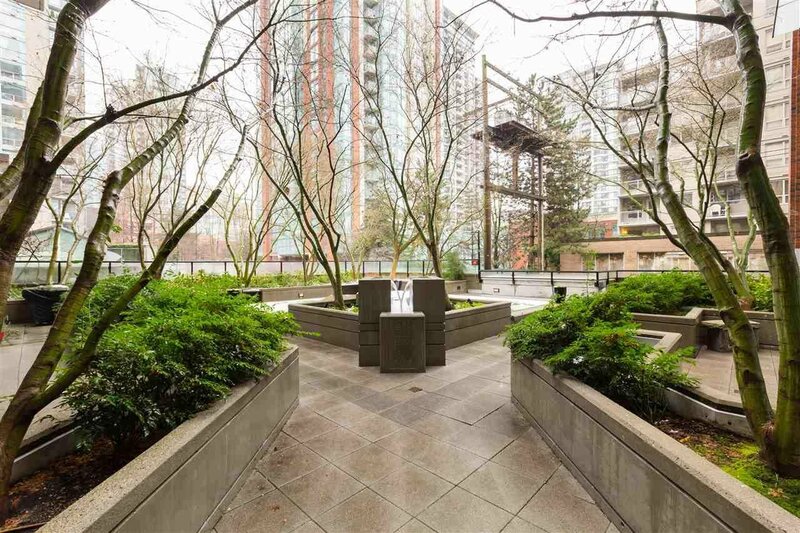 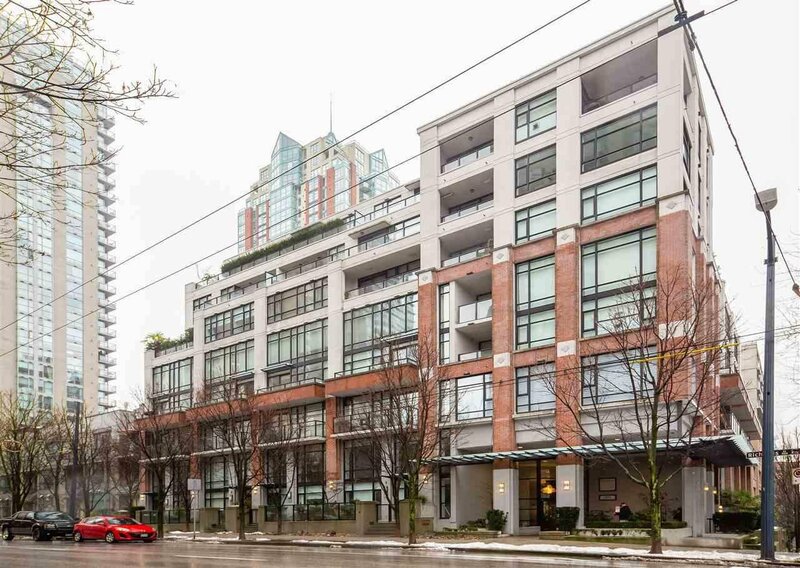 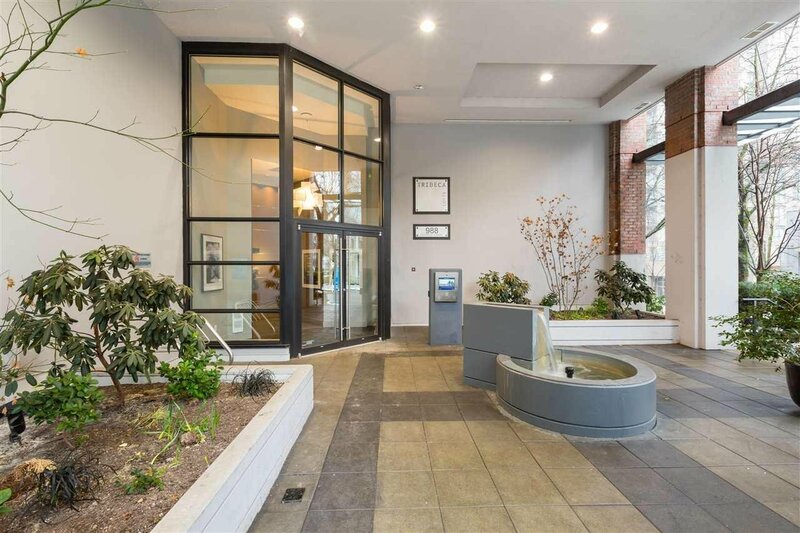 Tribeca lofts is located in the heart of Yaletown steps away from the finest entertainment, restaurants, transit and the Canada Line. 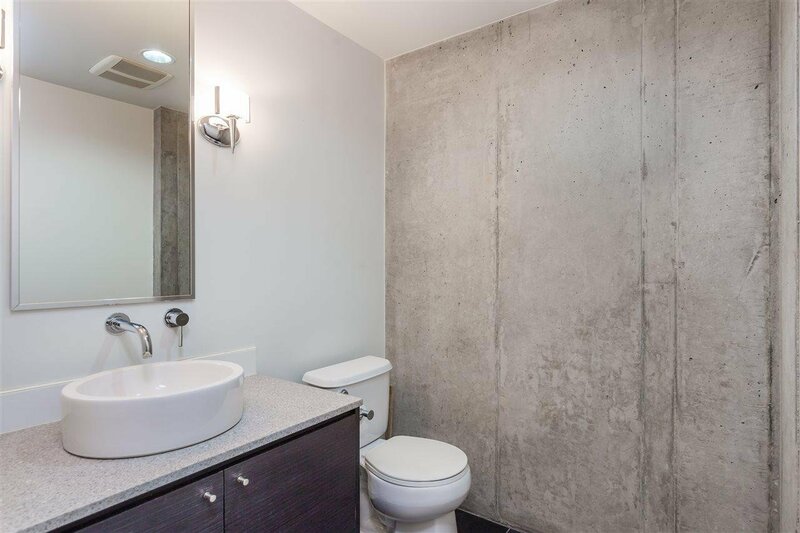 1 parking & locker included.